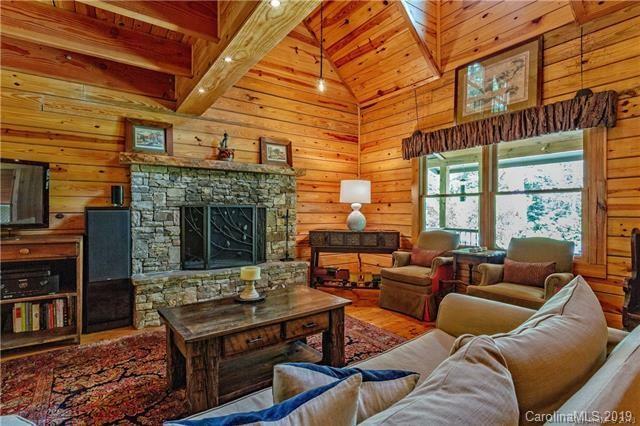 A gorgeous mountain home with an easy entry and level lot. 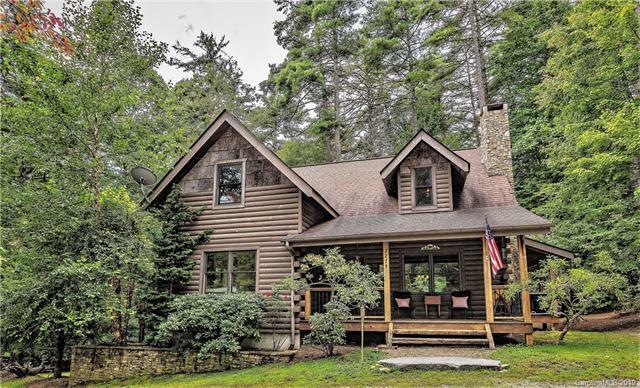 Located just up from picturesque Whisper Lake where you swim, fish and paddle. 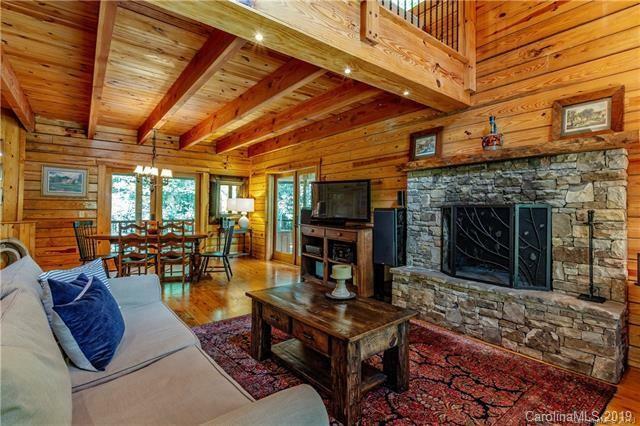 You will love the outdoor living on expansive wrap-around porches, relaxing by the stone fireplace and enjoying the mountain serenity. Single-level living with the master bedroom & laundry on main. Granite counters, SS appliances, wood floors and more. Upstairs features two guest rooms, bath and loft. Whisper Lake is a great community with many year-round residents and an active social calendar. The Sapphire Valley Master Association offers both indoor and outdoor swimming pools, golf, tennis, mini-golf, fitness center, lakes with swimming dock, pavilion, boat rentals, snow skiing & tubing, zip-line, fishing, playground, b-ball, walking trails & track and area excursions for you and your guests. The Sapphire-Cashiers area also boasts great dining options with fine dining and relaxed restaurants. Add your touches and enjoy mountain living at its best!